Browse over 100 fireproof machine washable Ikea Klippan sofa and footstool covers with 2 years warranty. We deliver quickly too - we can make covers within 7 days. 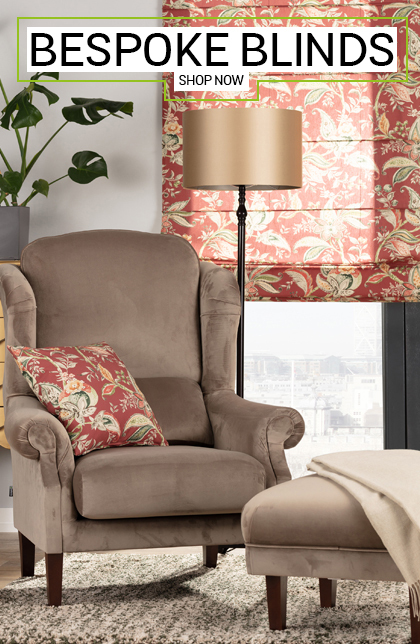 Ikea Klippan sofa covers are one of the most popular covers we supply. 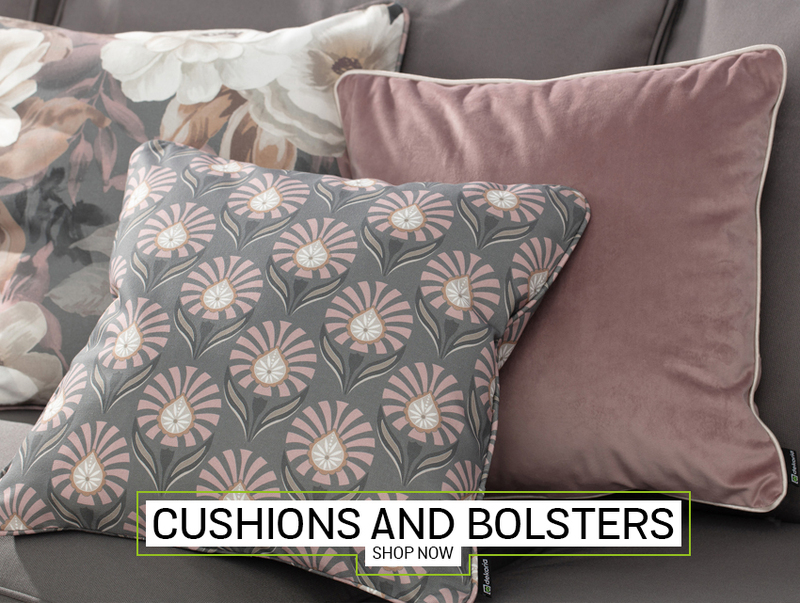 Timeless modern shape and comfort make Klippan a firm favourite and we're delighted that we can offer a wide range of covers, to help you turn your Klippan into a brand new smart or funky looking statement piece. 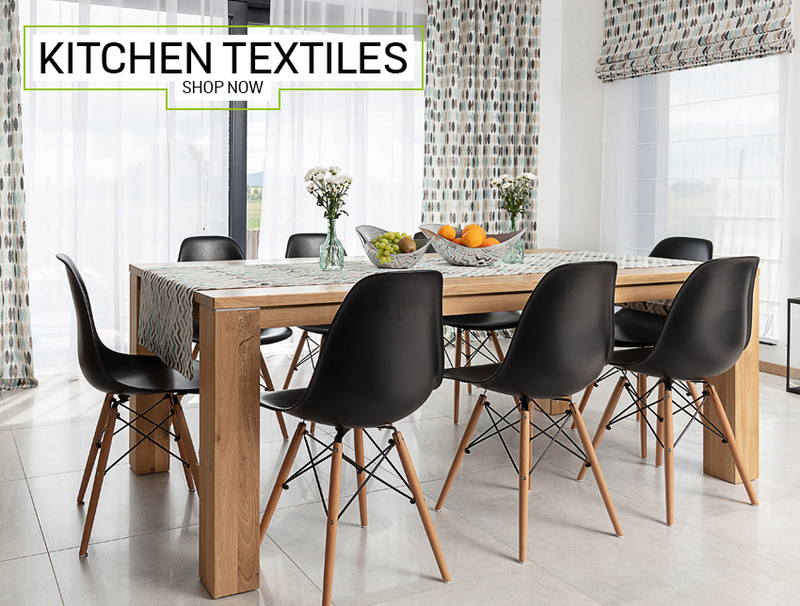 We have over 100 fabrics to choose from and we offer free swatches - please feel free to order yours to see and touch the fabric before you order your cover. 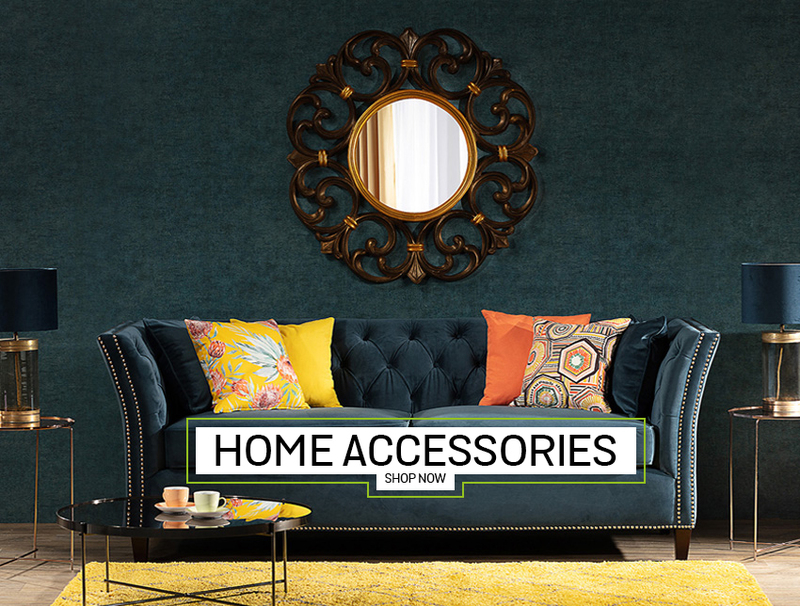 Ikea Klippan sofa and footstool slipcovers from Dekoria are made to order from as few as 5 workings days and come with 2 Years Guarantee for any manufactuere's faults. Most covers are machine washable too, making them particularly family and pet friendly. Buy your new covers in just 3 simple steps. 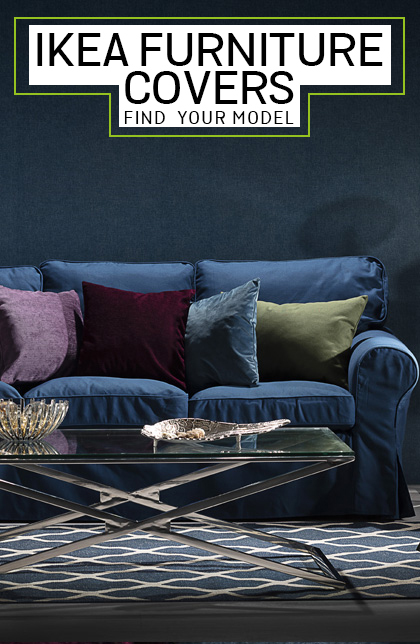 Find your piece to cover: Klippan 2-seater sofa, Klippan 4-seater sofa or a Klippan footstoll, pick your fabric and order your slipcover online today.